WARNING: This is a preview of Nerd Words: Science All components and rules are prototype and subject to change. 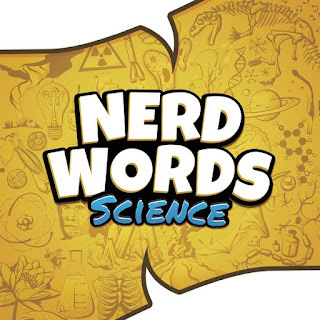 Nerd Words: Science is on Kickstarter now through April 11, 2019. 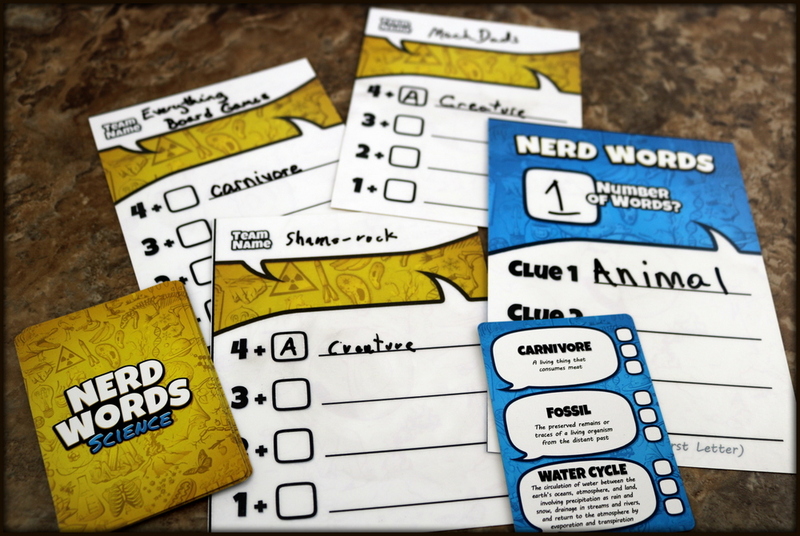 Nerd Words: Science is the party-style word game to fit that overlap between your gaming friends and your science-nerd friends...teams are giving and guessing at clues but every word that's being guessed has something to do with science! 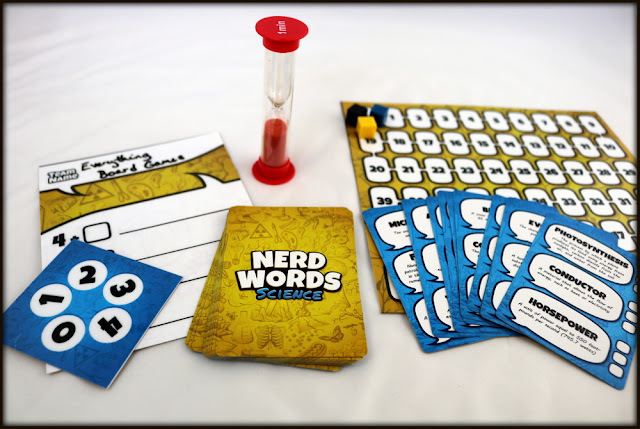 Nerd Words: Science contains 162 Nerd Word Cards, a sand timer, a scoreboard and 3 team point tokens, a clue-giving whiteboard and clue-giver betting token, 3 team clue-guessing whiteboards, and 4 dry erase markers, in addition to a well-illustrated and easy-to-follow rulebook. Please keep in mind that my family and friends were playing my prototype copy, so some of the components may not be in their final versions, and we had a smaller deck of word cards to try out. 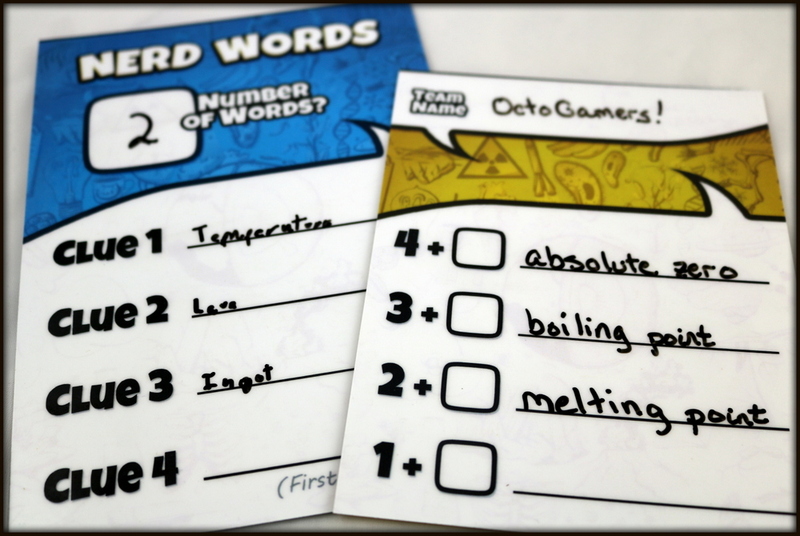 The best thing about the Nerd Word Cards is that each one gives you three different words, so you can pick the one you're most comfortable with, and gives a definition for each word to help minimize confusion. 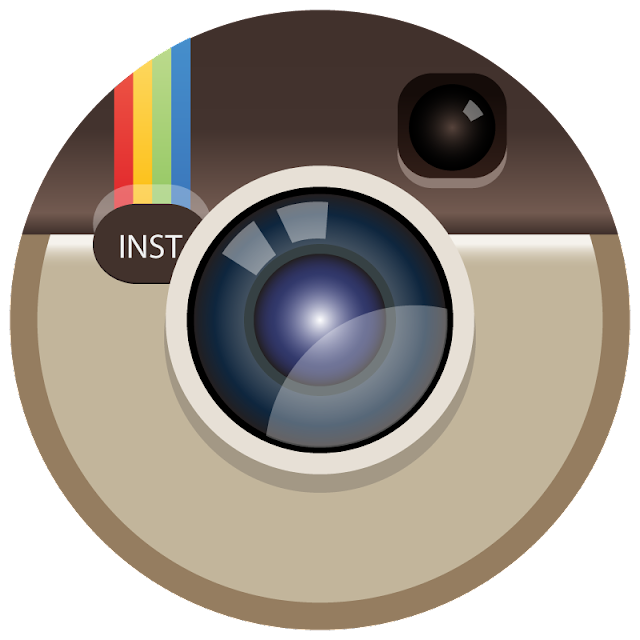 The words vary from scientific-in-origin-but-are-in-common-use like gravity all the way up to I-hope-you-remember-the-glossary-of-your-middle-school-textbook like ionic bond. None of the words here are extremely difficult or technical, which helps make this game a good fit for the 13+ age range the publishers hope to attract. Overall, the flow of Nerd Words: Science is what you would expect from a party-style word game. Players divide up into teams and one person is designated the Clue Fiver for the round. 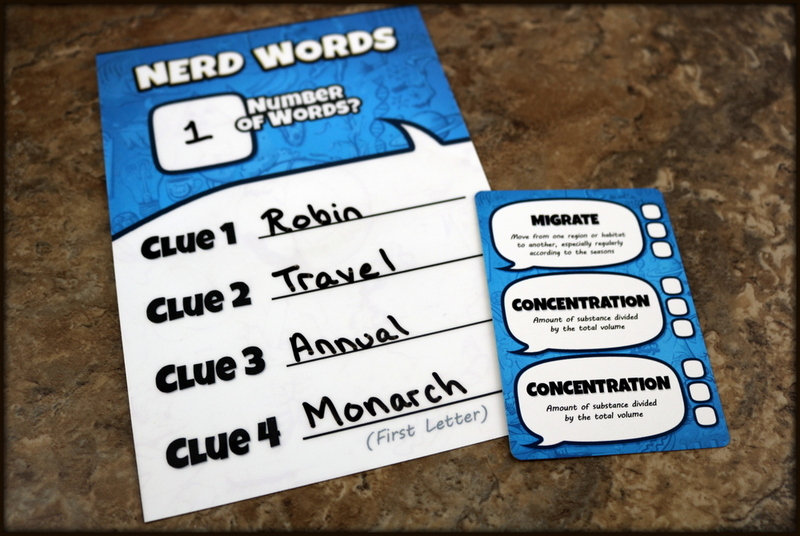 The Clue Giver picks a word from one of the two Nerd Word Cards they have been dealt, and gives a series of four single word clues to the other teams, who make a timed guess after each round. 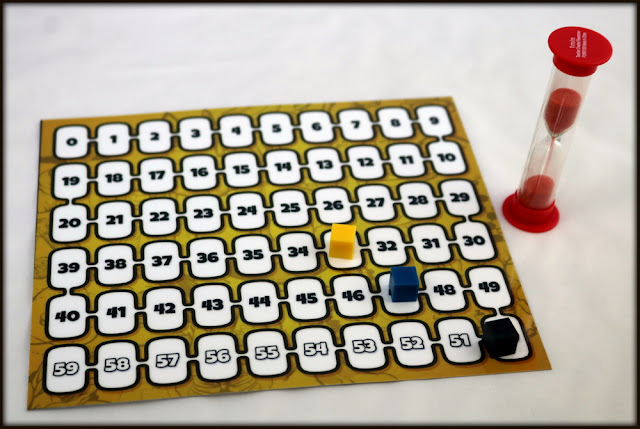 Points are given for correct guesses, and the game ends either when one team has at least 50 points or when each player has taken two turns as Clue Giver. Both the Clue Giver and the guessing teams also have the opportunity to bet after each clue/guess turn, earning points if they were correct and losing points if no correct guess was made. The betting aspect of the scoring helps teams who may get a bit behind feel like there's opportunity for a comeback if they get one clue that they're really sure of and bet big on that round. 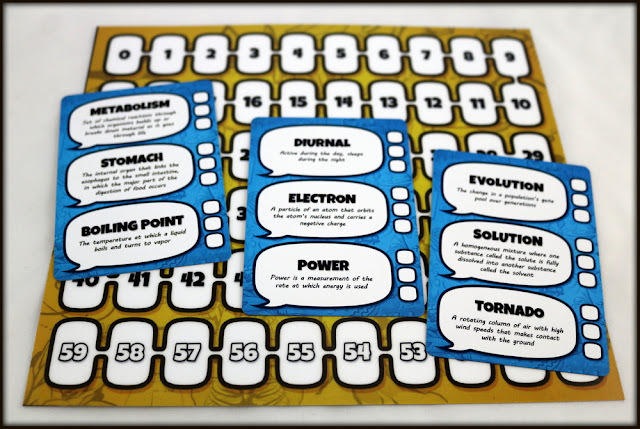 For teens who were a bit apprehensive about a science-themed word game, the betting aspect let them feel both empowered and a little giddy at times, adding a welcome dash of levity and luck to keep Nerd Words: Science from feeling too heavy. 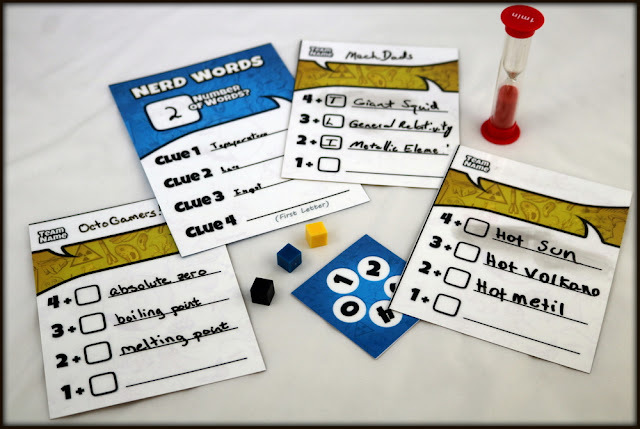 The other difference between Nerd Words: Science and a typical word game is that the Clue Giver has to choose a different letter of the target Science Term to start each of their clues. For clues 1-3, this can't be the first letter of the Term, but for the fourth clue it must be the starting letter, to give the teams one last bit of information! This special requirement definitely forces clue givers to think even more deeply about their clues! It makes the game harder, in a way, but also levels the playing ground a little bit as Clue Givers who might be a little stronger in certain aspects of science sometimes can't give the perfect clue because it begins with the wrong letter. The groups that I played with really felt that this specific twist--having to use letters from the Term as the starting letters for the clues--made the game feel different from other word games and very interesting to play. The game continues until one team reaches 50 points or all the players on the team with the least number of players have been the Clue Giver twice. That cap helps keep the game from dragging on forever in cases where the teams just aren't able to guess the Science Terms. Nerd Words: Science does a very good job of walking that line between being nerdy and educational and being a fun and entertaining game. I can see plenty of deliberate design decisions, from having three words defined on each card, to adding the betting mechanism, to putting a cap on the number of times each player would give clues, that all help to ensure that the game is enjoyable for everyone. 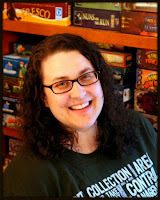 As a gameschooling mom, I am thrilled to add Nerd Words: Science to my rotation of games. It does a great job of helping players work on verbal skills (coming up with a clue that starts with one of the other letters in the word) as well as boning up on science vocabulary. 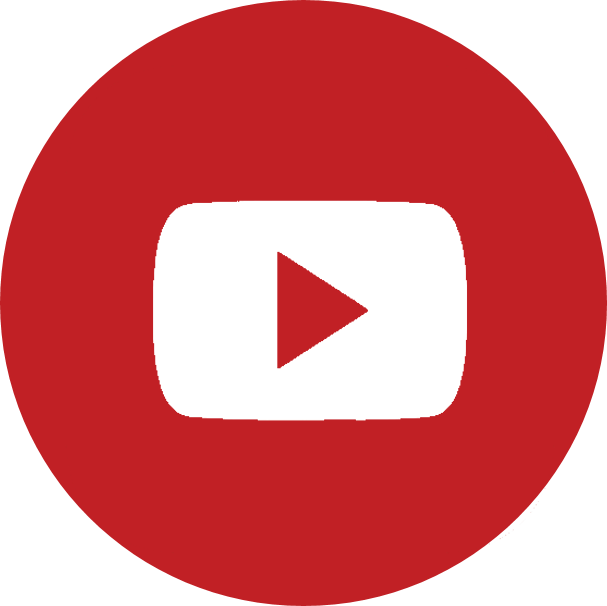 Team games are often a hit with harder subject matter because the kids are able to work together and feel a sense of accomplishment even if they would not have known all the terms individually. I would love to see expansion packs come out to cover high school/college level terms for specific sciences, too. It isn't always easy to convince a group of gamers to play a science-themed game, or a word game, and the combination of the two might be a hard sell for some groups. Thankfully, there are plenty of games in the world and even if Nerd Words: Science isn't for you, I'm sure you can find the perfect fit for your group! 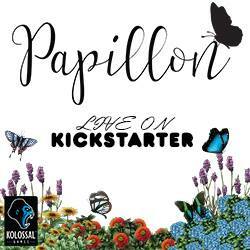 Players who are already fans of Genius Games like Ion and Covalence will enjoy a new take on the science game genre. 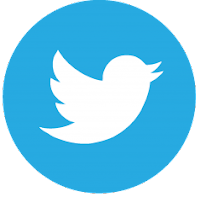 Groups that like word games from Word Slam to JabberJot to Wibbell++ will find plenty to like here, too. 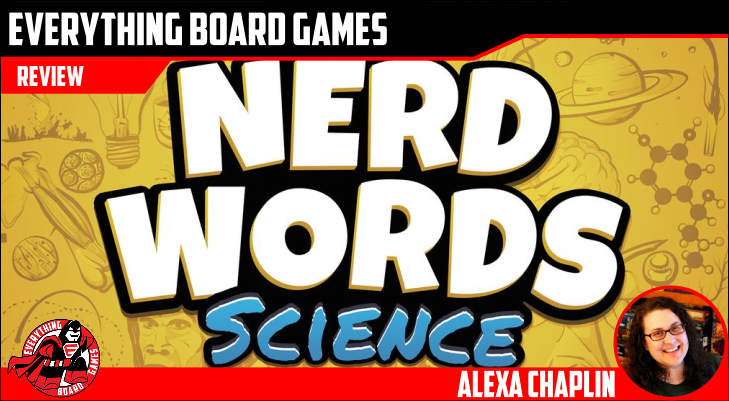 Nerd Words: Science is bright and bold and a very interesting twist on the typical word game. 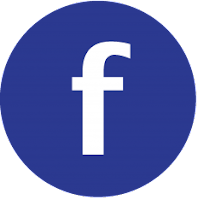 If you love science, I think you'll be tickled to have a word game that focuses on the geeky side of life. 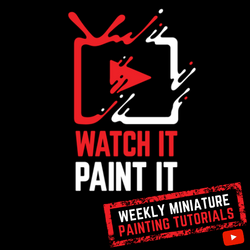 If you love word games, you may enjoy having a different twist on your favorite genre and the extra challenge of having to use only certain letters to start your clues. Nerd Words: Science is engaging for families, game groups, and gameschoolers alike, and I wish Genius Games the very best on their Kickstarter campaign.